Choir Profile: Sing Your Heart Out Llandod! 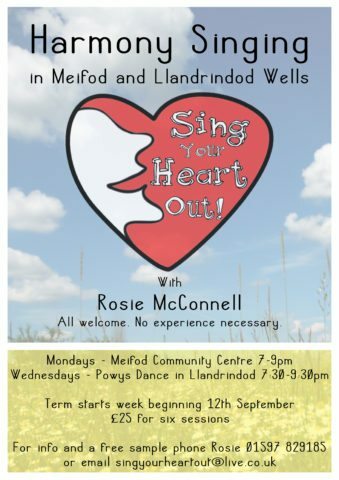 Sing Your Heart Out Meifod! 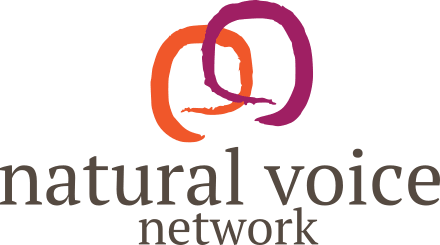 Sing fabulous harmonies from around the world, folk, gospel, vintage pop, calls, rounds etc. Croeso i bawb, all welcome!